If President-elect Donald Trump doesn’t believe in climate change, he can keep it to himself and not let it inform government policies. That’s the message, essentially, of more than 630 companies and investors who are calling on the president-elect and a Republican-dominated Congress to help in the fight against climate change. The businesses and investors made their voices heard via a signed letter released Tuesday. Trump has been on record about his plans to revoke the United States’ international commitments to fight global warming, such as the historic Paris Climate Agreement. He’s also dismissed climate change as a hoax and appointed known climate science deniers to key positions in his administration. We want the US economy to be energy efficient and powered by low-carbon energy. Cost-effective and innovative solutions can help us achieve these objectives. Failure to build a low-carbon economy puts American prosperity at risk. But the right action now will create jobs and boost U.S. competitiveness. 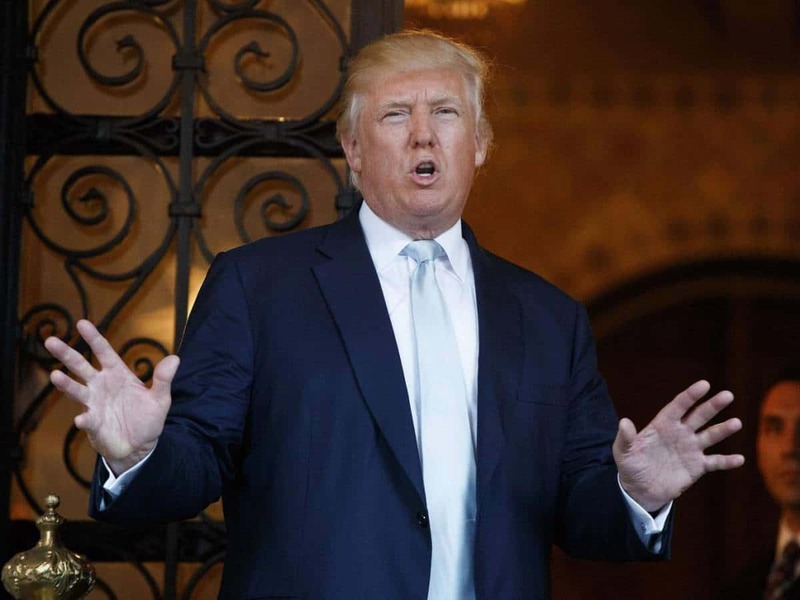 The more than 530 companies that expressed their concern over President-elect Trump’s seeming dismissal of man-made climate change boast a collective revenue of almost $1.15 trillion per year and employ about 1.8 million people. The 100 investors on the list, which include the New York State Common Retirement Fund and the California State Teachers Retirement System, manage more than $2 trillion in assets. Regardless of what President-elect Trump personally thinks about the matter, there’s no arguing facts: Man-made climate change is real. Its effects are felt and seen everywhere, from Arctic carbon levels to animal extinctions. As dozens of studies have shown, an unmistakable increase in carbon dioxide (CO2) levels came — but never went — with the Industrial Revolution, i.e. when coal became an integral part of manufacturing. 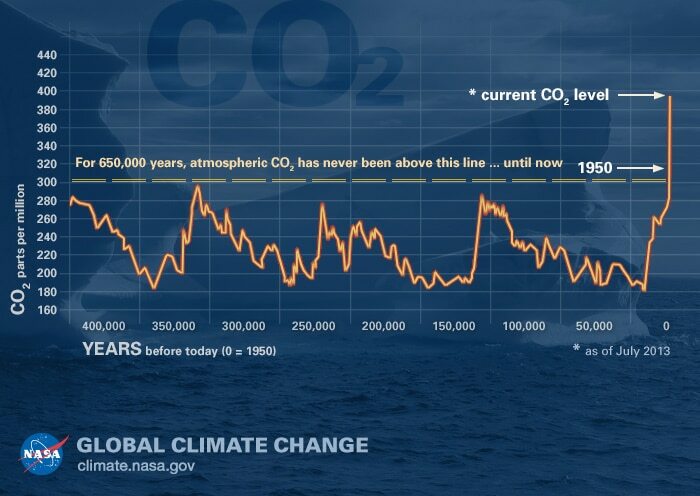 In fact, CO2 levels are now higher than 400ppm, a figured considered by many to be a point of no return. According to NASA’s latest readings, we’re currently at 405.6ppm. Then, of course, there are the increased temperatures felt by many in 2016, not to mention the atypical storms that have been buffeting different parts of the world. Man-made climate change is detrimental to the economy, as well. For instance, a recent study by Stanford University and the University of California Berkeley shows that extreme heat is bad for the economy because it destroys crops and reduces worker productivity. Government policies that deny climate change would only exacerbate the problem.